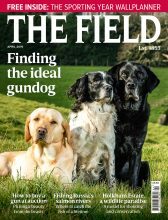 The Field’s favourite labradors brings together pictures of our readers’ labradors to show why they are the most popular breed in the world. Our readers’ labradors come in every colour, black and blond, chocolate and fox red. Read best labrador colour: does coat make a difference? to find out if the these colours make any difference to a dog’s ability. Read Ben Fogle: our love of labs to find out more about this very special breed. Could your lab be one of The Field’s favourites?  Tweet us a picture @TheFieldmag or email it to field.secretary@timeinc.com. It is unsurprising that the labrador is the nation’s favourite dog and a popular breed across the world, leading polls in many other countries too. They are loyal and loving as well as incredibly hard-working, making them the most popular breed for the shooting man or woman. However anyone who has owned a labrador knows they they also love their downtime. Whether curling up with their owner, sleeping in the sun or swimming in any water they can find, labradors exude joy and they are a constant pleasure to be with. The same can be seen when labradors work, as nothing gets them more excited than a day’s shooting regardless of whether they are on the peg, picking up or joining in on the beat. The labrador has its roots as a wildfowl retriever in the cold waters of Newfoundland. They eventually became prized as gundogs due to their strong scene of smell and the stamina which allows them to continue working throughout a long day. There have been many arguments over whether the colour of labradors affects their intelligence and ability as a working dog. The black and yellow labrador are regularly in contention as the most popular, while the chocolate labrador sometimes has to overcome colour prejudice. The elegant fox red is making a popular comeback on the shooting field. Regardless of colour, labradors bring happiness wherever they go. Here at The Field we love our labs and clearly the Fielders do as well.